Being part of Team Lincolnshire can open up a wealth of opportunities for your company, as well as enhance the region's reputation as a place to work, visit, meet and invest. Here are our current members. 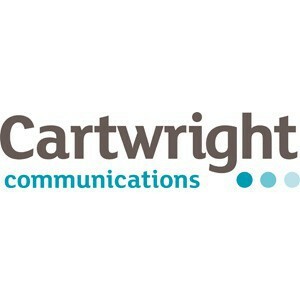 Midlands-based Cartwright Communications is a PR, marketing and content agency offering digital, social, creative and communications services including crisis management. 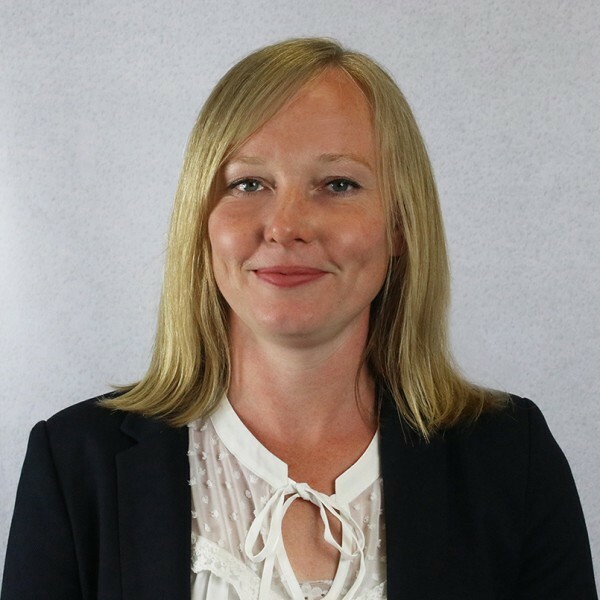 Cartwright Communications was founded by Lincoln born, ex-journalist Liz Cartwright in Nottingham and comprises of more than 20 PR and digital professionals. The agency has a wide variety of clients from sectors including, but not limited to, property, construction, food and drink, retail and not-for-profit. Cartwright Communications has recently opened an office in Lincoln due to the growth of its Lincolnshire-based clients, and is proud to be a part of Team Lincolnshire at such an exciting time for the county. 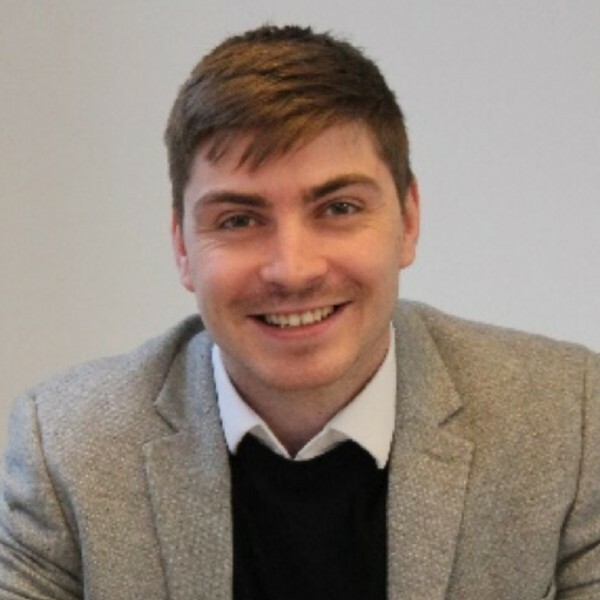 With many of Cartwright’s own team originating from Lincolnshire themselves, they are keen to make new and reinforce existing business connections while supporting Lincolnshire at this point of its development. 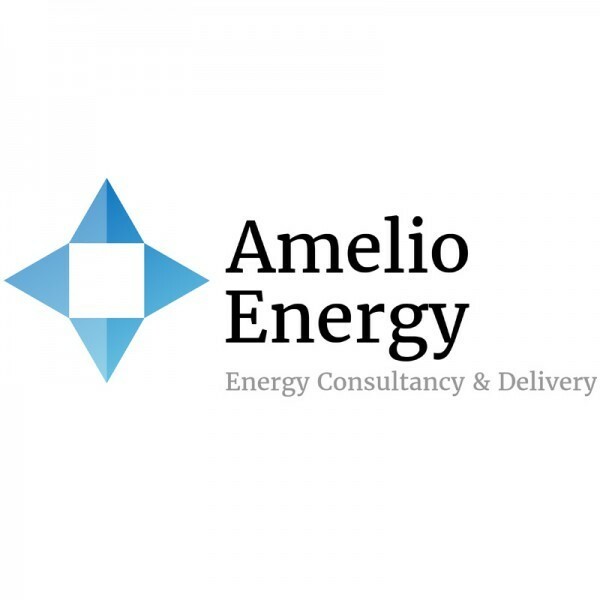 Amelio Energy is a well established Renewable Energy Consultancy and Installation business specialising in commercial and domestic Solar PV. It offers advice in relation to reducing electricity bills, the costs and benefits of installing solar panels combined with battery and EV charging points. Premium technology as well as more budget installations are offered using manufacturers such as LG and Solaredge. Providing the appropriate level of technology, straightforward advice and optimising aesthetic design are our key attributes. Amelio Energy are four time winners in Lincolnshire’s Energy Awards including twice as Installer of the Year. EV Camel is Lincolnshire’s Electric Vehicle Charge Point installer, serving homes and workplaces to get them equipped to use electric cars and hybrid vehicles. EV Camel also installs charge points for businesses such as hotels, golf clubs, visitor attractions, etc. who need them for their customers to use. EV Camel can also install charge points for car parks and to enable on street charging. A fun design, installation, finance and management package is available. Amelio Energy and EV Camel are proud to support and be Ambassadors of Team Lincolnshire. 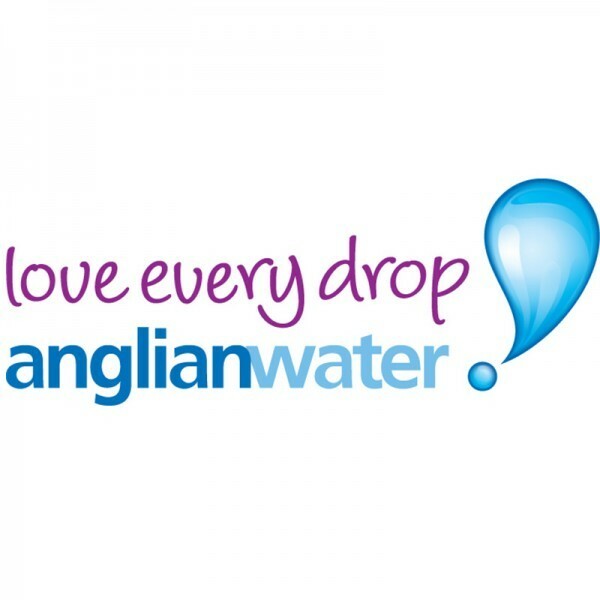 Anglian Water is the regional water and water recycling company for the east of England serving 6.2 million customers and directly employing over 4000 people. We maintain 38,000km water and 76,824km water recycling pipes. Our business underpins the health and well-being of our customers, supports growth and prosperity in our region and helps future-proof it against the challenges of climate change and a growing population. In Greater Lincolnshire we run 1,464 operational sites and employ more than 1,200 people. Our main customer service operational contact centre is based in Lincoln. Between 2015 and 2020 we will spend around £617m improving services for the people and businesses of Greater Lincolnshire. Working with leaders from across the public and private sectors, we strive to inspire young people and community groups to take positive steps towards achieving our vision of a sustainable future. With these steps we will transform the way we work and deliver outcomes that provide for our customers, protect our environment and strengthen our regional economy. By working together with local businesses, communities and key local stakeholders, including those in Greater Lincolnshire we will be able to achieve this vision and truly put water at the heart of a whole new way of living. 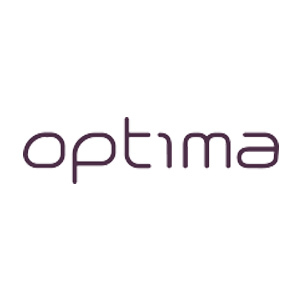 Optima are an award-winning Design Week and DRUM Top 100 design agency with a local, national and international client base. Clients include Branston, Pipers Crisps, the World Trade Organisation and the The World Heart Federation. Being brand, print and website specialists, Optima is a true full-service graphic design agency that produces innovative and effective solutions that get tangible results. Creativity and passion flow through everything, from marketing solutions to concept designs. 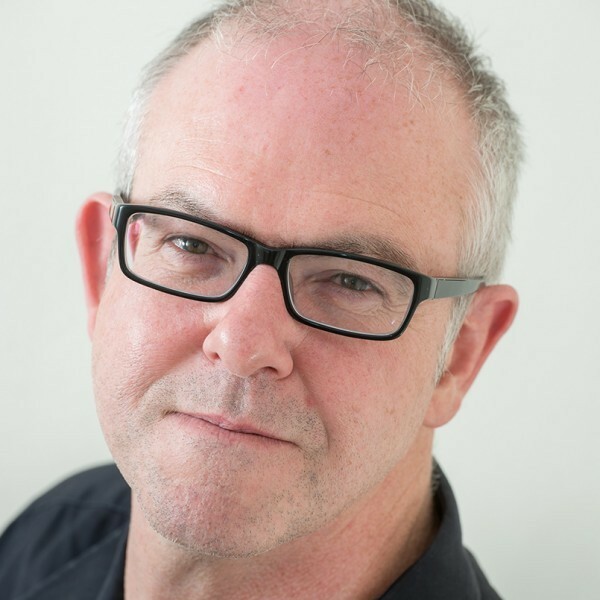 Forming close relationships with clients is at the heart of what Optima does. It works hard to understand clients and the markets they communicate with. 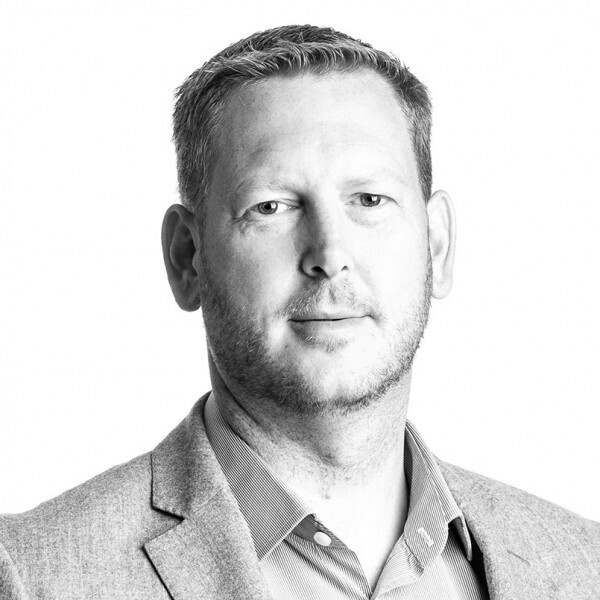 This enables clear, consistent brands to be created and built alongside intelligent, business-led solutions. Its not just about design and marketing, it’s about long-term relationships where customers are helped to grow and develop. Optima prides itself on being extremely well organised, efficient and thorough as well as always keeping promises! Since 1999, BSP Consulting has completed more than 2500 projects across the UK. Ranging from comprehensive regeneration schemes to individual commercial, industrial, medical, retail and residential developments. We have worked on regeneration projects alone worth more than £1 billion. We provide a professional approach and work to high industry standards and specifications. 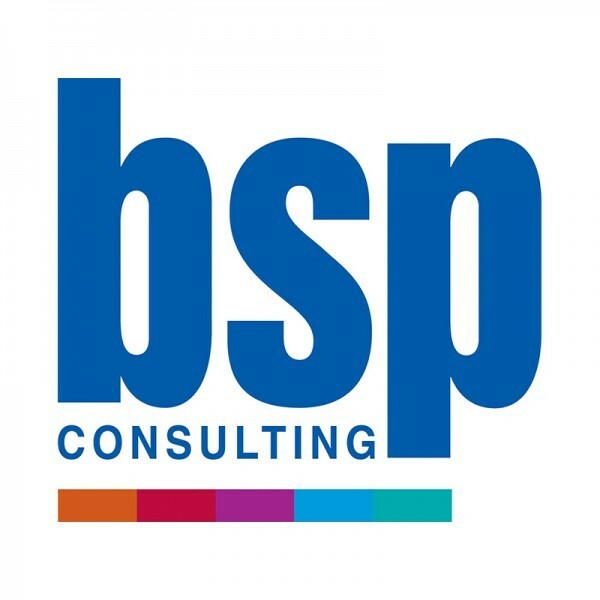 BSP Consulting is a civil, structural, transportation, environmental and geotechnical engineering company based in the Midlands region and operate throughout the UK. Why have decided to join Team Lincolnshire as being a sponsor allows us to spend time with the local GLLEP along with other quality sponsors, it enables us to come together and help to promote the local strategic economic plan, we have spent a lot of time in Lincoln either on projects or building relationships over the past few years and we really feel it is a great part of the East Midlands with lots of opportunities for people to invest locally, we see plenty of opportunity for Lincoln to grow and we really want to be a part of its future development. We bring buildings to life. As a leading building services engineering consultancy based in the East Midlands, we have the experience and understanding to ensure that our clients receive a first class service at every level. 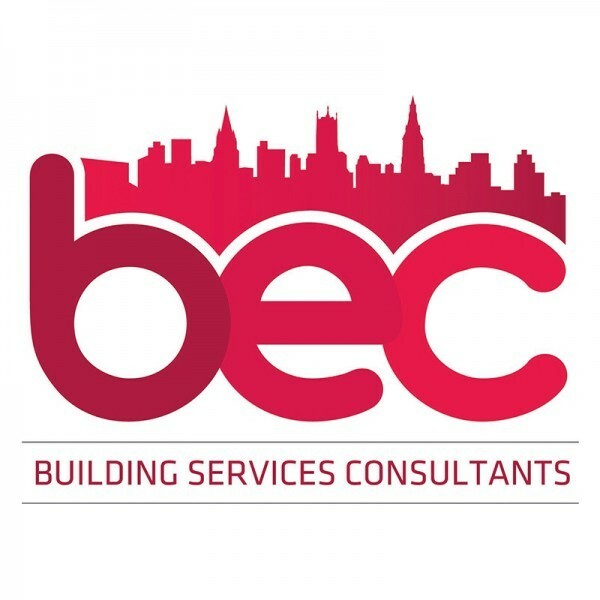 It is our outstanding service ethos that forms the cornerstone of our business, and from this firm foundation, we have established the skills and knowledge to enable us to deliver client focussed sustainable building services design solutions to all sectors of the construction industry. 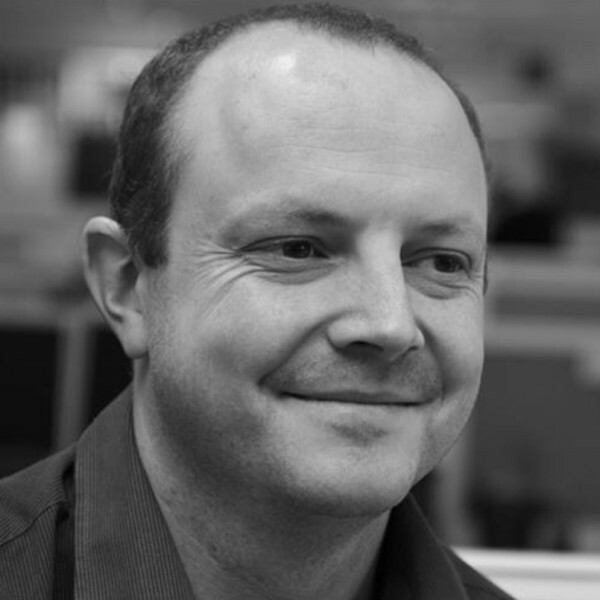 BEC have recently opened a Nottingham City Centre office in Lace Market. Joining team Lincolnshire will help to enable continued business growth and expansion of our current client base within the Lincolnshire area. We look forwarded to working closely with Team Lincolnshire businesses in the near future. 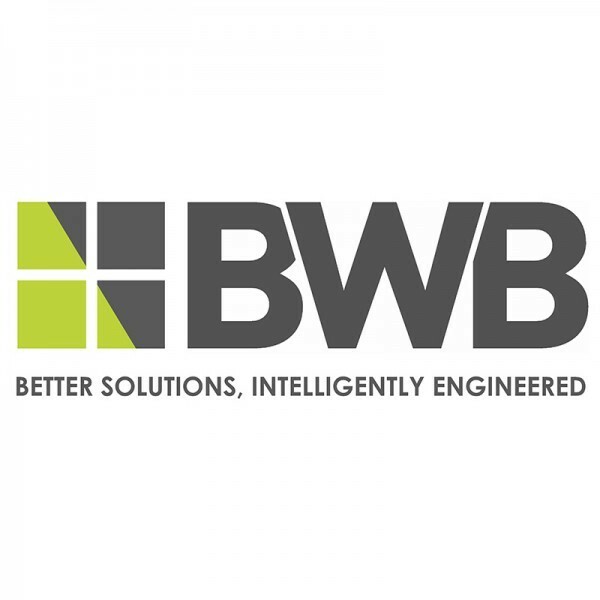 BWB is a multi-award-winning engineering and environmental design consultancy with a proven reputation for technical excellence and exceptional Client satisfaction. We are part of the CAF Group, which includes CAF-TE a sister consultancy specialising in the management, design and delivery of rail solutions, including multi-modal hubs. Over the past 26 years, we have established an enviable reputation for delivering high quality and increasingly complex and challenging projects across the UK. We have become entrusted by a diverse range of public and private sector Clients to deliver our projects on-time, within budget and in an environmentally sustainable manner. BWB’s integrated, multi-disciplinary capability enables us to plan, design and deliver successful projects across a broad spectrum of development sectors. BWB recognises Lincolnshire as a vibrant county with significant offerings and opportunities to deliver diverse exciting development opportunities. 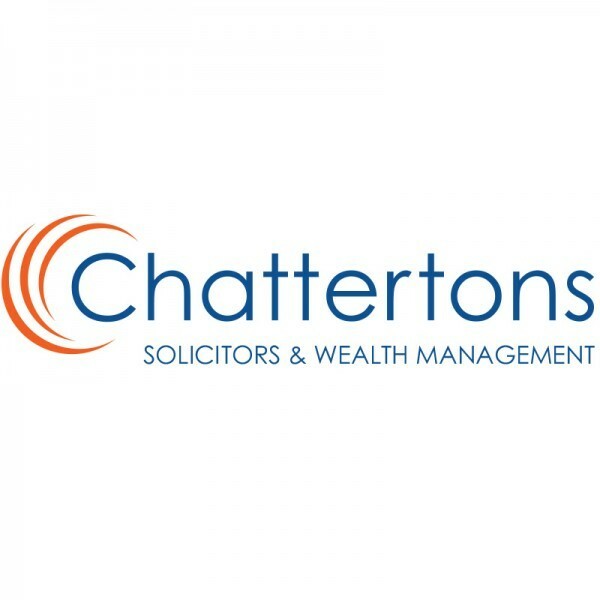 Chattertons Solicitors & Wealth Management have 8 offices in Lincolnshire and one in Newark, they provide legal and financial advice to individuals and businesses across the county. Chattertons promote the local area and are proud to be based in an evolving and flourishing part of the country – Team Lincolnshire shares the same values and Chattertons are thrilled to support that. 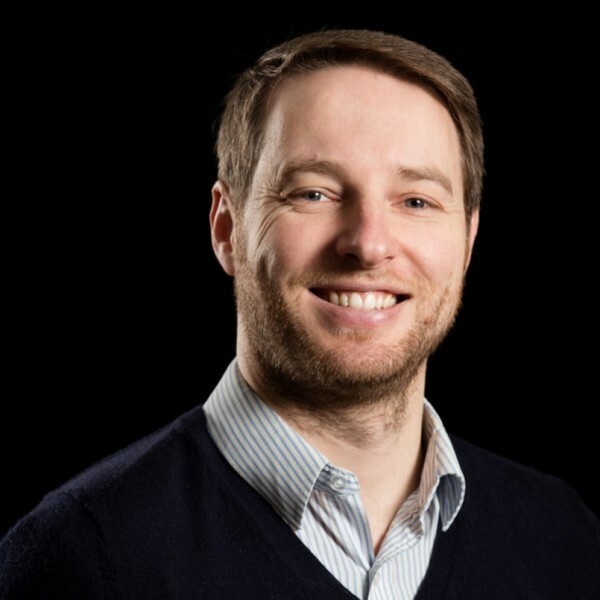 Chattertons take the time to understand the unique challenges individuals and businesses face and aim to provide solutions with the highest level of expertise. They exercise an efficient approach and provide support through their team of experienced advisors who work hard to make a difference. You can find a Chattertons office in Lincoln, Boston, Grantham, Spalding, Stamford, Sleaford, Horncastle, Bourne and also in Newark, although the team visit clients all over Lincolnshire. 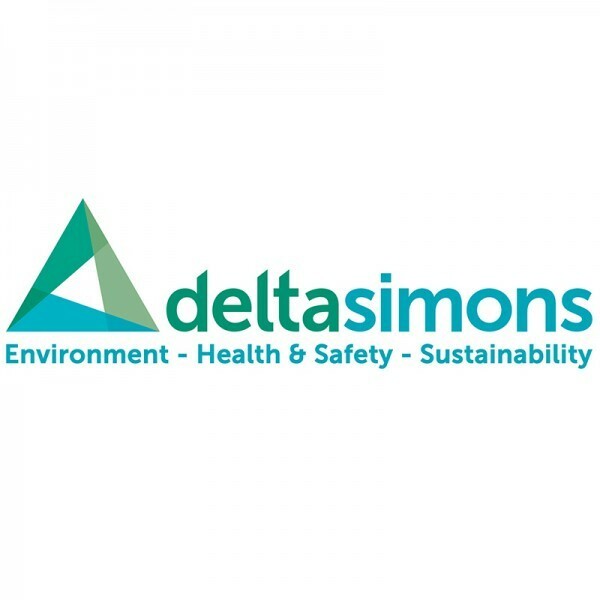 Delta-Simons Environmental Consultants is a multi-disciplinary consultancy, focused on delivering Geo-environmental, EHS, Environmental Planning, Ecology, Sustainability and Wellbeing advice and support in the Property Development, Asset Management, Corporate and Industrial markets. 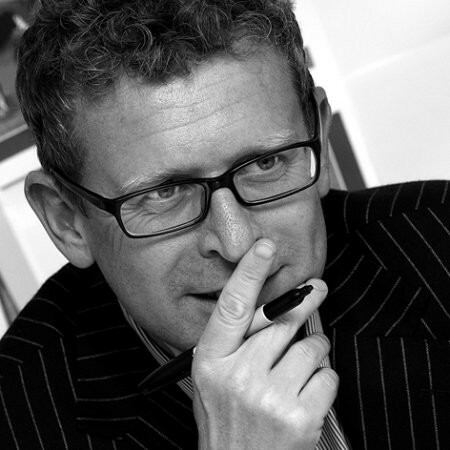 We have been part of Team Lincolnshire for several years and we have seen Lincolnshire develop a more recognisable presence, bringing with it many opportunities for the county and Delta-Simons. One of the main benefits of being part of Team Lincolnshire is working with other local Lincolnshire businesses to represent the county and demonstrate that it’s a great place to invest, live and work. 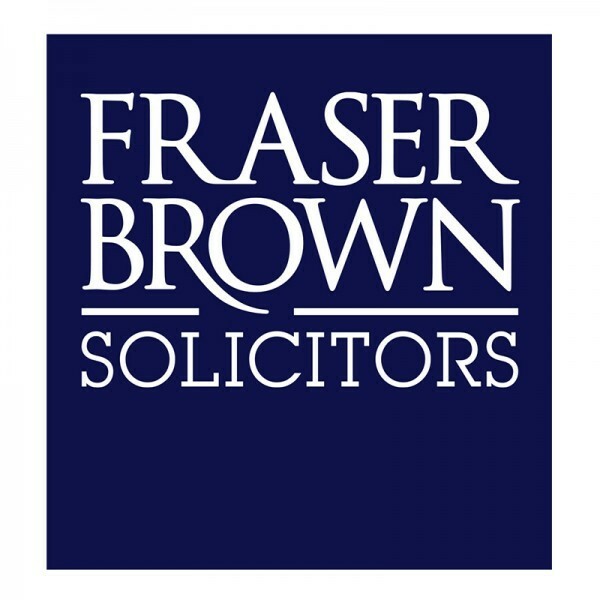 Established in the East Midlands for over 200 years, Fraser Brown is proud to provide a comprehensive range of legal services that exceed client expectations. 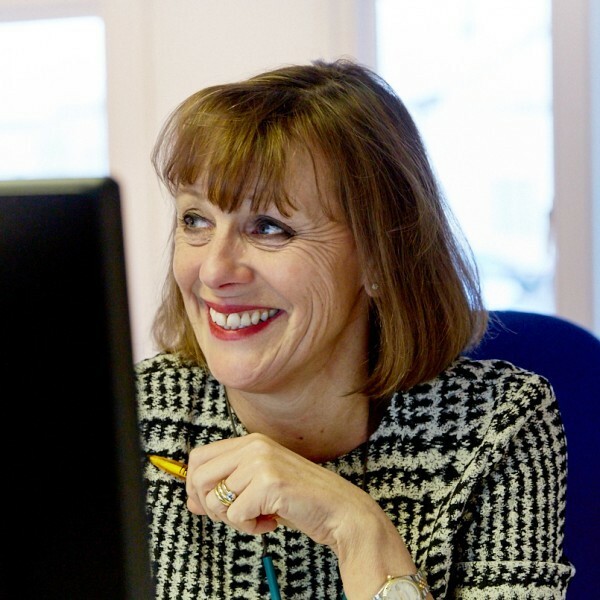 With over 120 professionals, across offices in Lincoln and Nottinghamshire, we work with commercial, corporate and private clients, throughout the East Midlands and the UK. 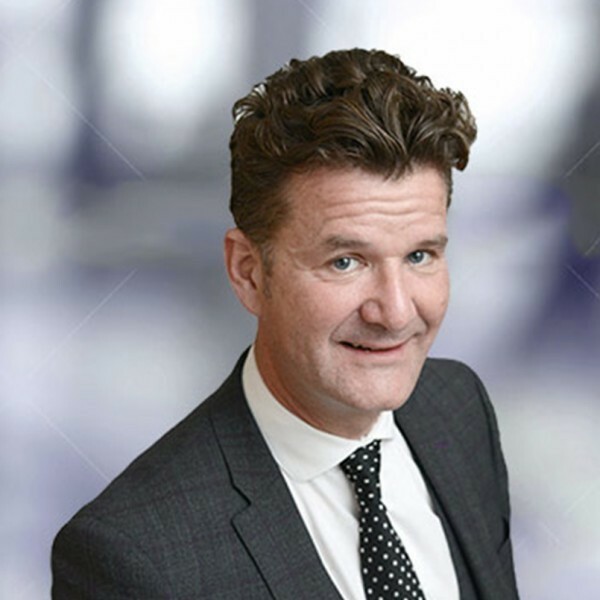 Our strong foothold in the East Midlands enables us to work with impressive businesses in the region, and as a firm, we like to support the areas we operate in. We joined Team Lincolnshire as we want to continue to be active ambassadors of all that is great about the county and champion its opportunities, both within and outside of the area. The Lincolnshire business community is a vibrant and collaborative one and we are proud to be Team Lincolnshire members who come together to help the area flourish. 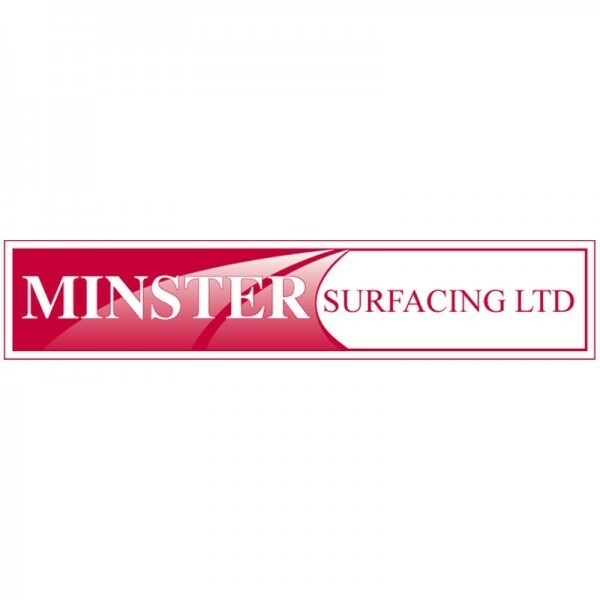 Minster Surfacing is the UK's leading independent asphalt and tarmac surfacing contractor. 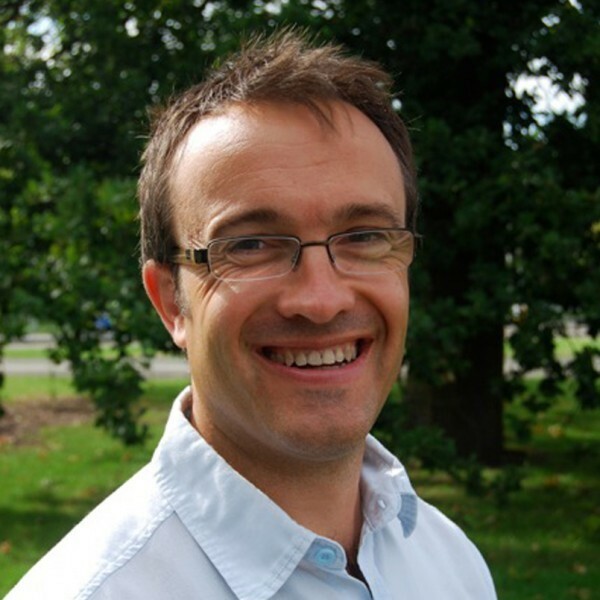 Founded in Lincoln in 1999, the company has grown to become a major supplier to the Ministry of Defence, local authorities and major developers. The company works on multi-million pound infrastructure projects and developments across the UK and is regularly asked to carry out works at RAF stations across the country. Minster Surfacing offers a full construction package including site excavation, draining, planing, block paving and surfacing. Its clients include Balfour Beatty, Lindum Group, Kier Group, Stirlin Developments, TARMAC, Lincolnshire Highways Alliance and the MOD. 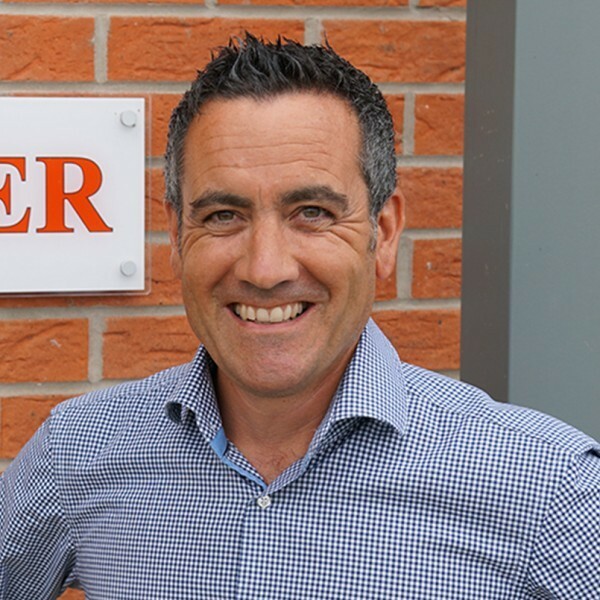 Proudly based in Lincolnshire, Minster Surfacing is championing Team Lincolnshire to promote the county and encourage further growth and investment in the area. The company is passionate about Lincolnshire as a place to live, work and invest. 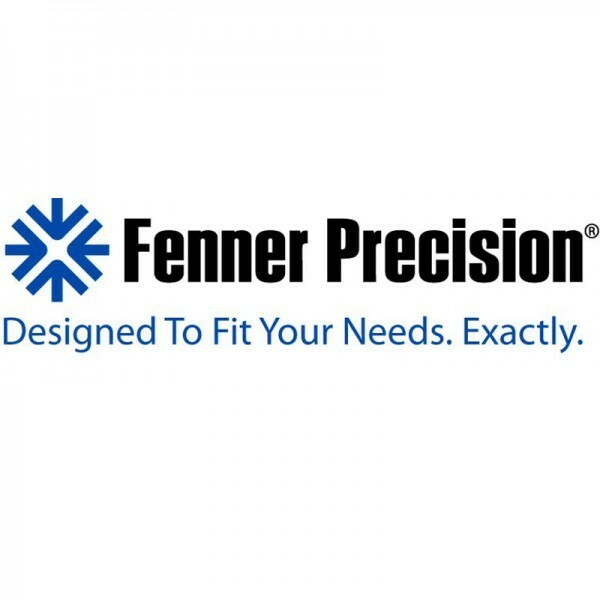 James Dawson and Fenner Precision are proud members of Fenner PLCs Advanced Engineering Products division and have manufactured in Lincoln for over 150 years. Fenner is a world leader in reinforced polymer technology offering engineered solutions for performance critical applications. James Dawson supply silicone and organic rubber hoses to the global Construction, Diesel Engine, Agriculture and Mining industries while Fenner Precision supplies a diverse range of high specification polymer products ranging from ATM belts to large Oil and Gas seals. Our company exports around 80% of its products to a large global customer base from USA to Japan. We are a long established manufacturing company within Lincoln and one of the largest private employers offering a range of engineering, technical and shop floor skilled positions. We are therefore proud to be a member of Team Lincolnshire.